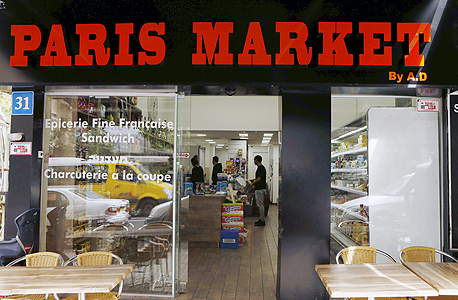 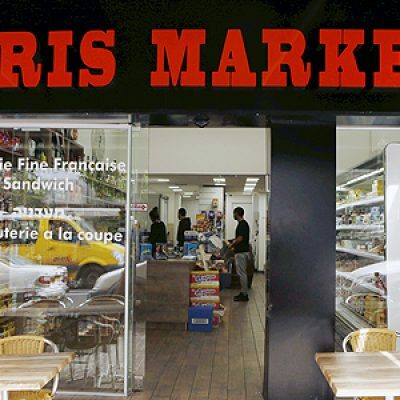 Paris Market is a French deli which brings many of the French Jews products from Paris into Tel-aviv. 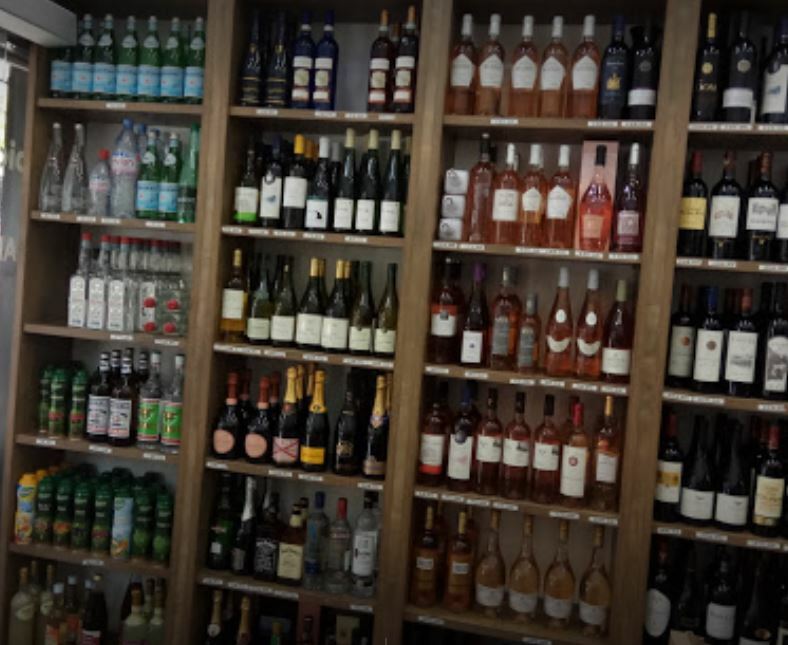 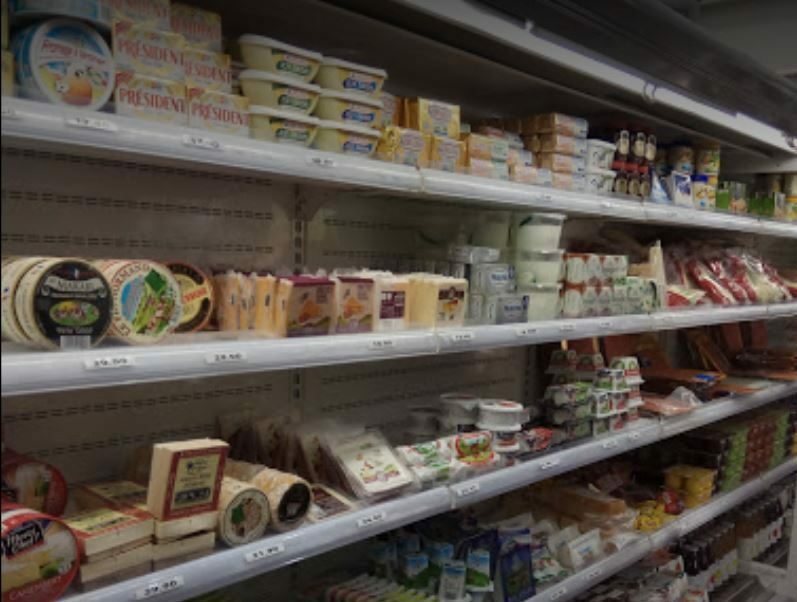 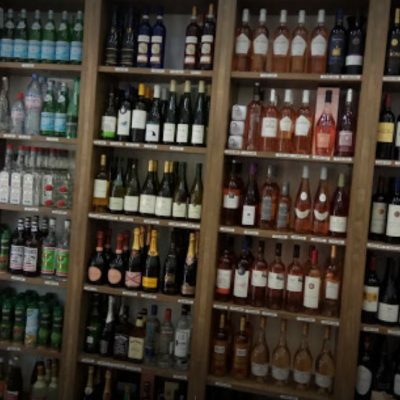 The delicatessen is located in “little France” at Bograshov street, which occupy about 10 different French businesses on a 100 meter radius, probably because this area is one of the favorite among the French. 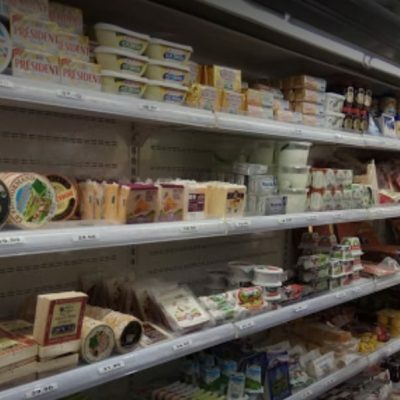 In the deli, you will find, not only French products but mostly oriental French, a variety of Tunisian and Algerian oriental ingredients such as minute made couscous, or Pkayle (spinach, beans and beef stew), okra and meat casserole, Mashawiya salad (roasted eggplants and tomato spicy salad) and more. 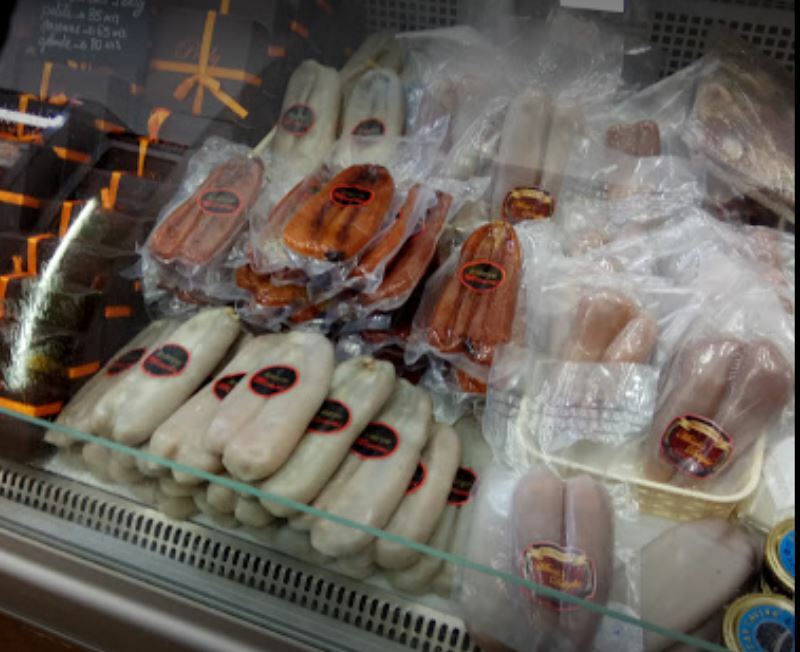 Some of the goodies are sold by weight and some are packed to go for a quick lunch. 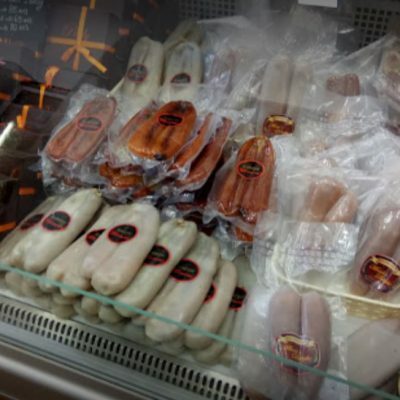 The deli is Kosher so you will not find any of the famous French pork or seafood products.